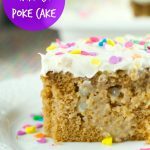 Tapioca Spiced Poke Cake – Spice cake is drenched with creamy tapioca pudding and then topped with cream cheese frosting. 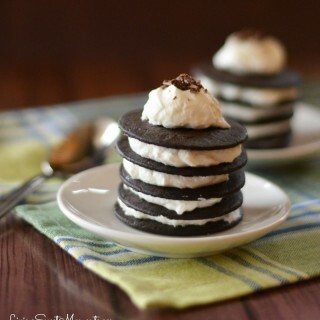 Perfect and easy dessert for parties and get together’s. Oh my goodness! I am in love with this cake! The flavors are so spot on that I can’t even explain it. 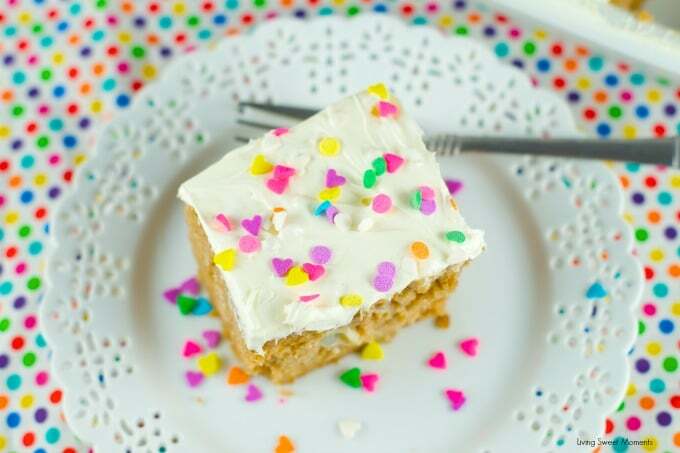 Imagine a spiced cake drizzled with delicious Tapioca Pudding and then topped with homemade cream cheese frosting. 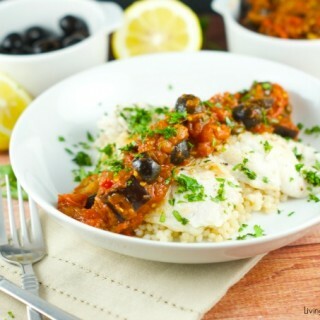 The tapioca pearls add some interesting texture with every bite. I’ll confess, I am new to this whole poke cake business. I never heard about it until a couple of months ago, I was pinteresting and saw all those poke cakes. Some were bathed with Jell-O, others with pudding and even saw a condensed milk one. I was intrigued on how well it would taste and wondered if they left the cake soupy or too mushy. 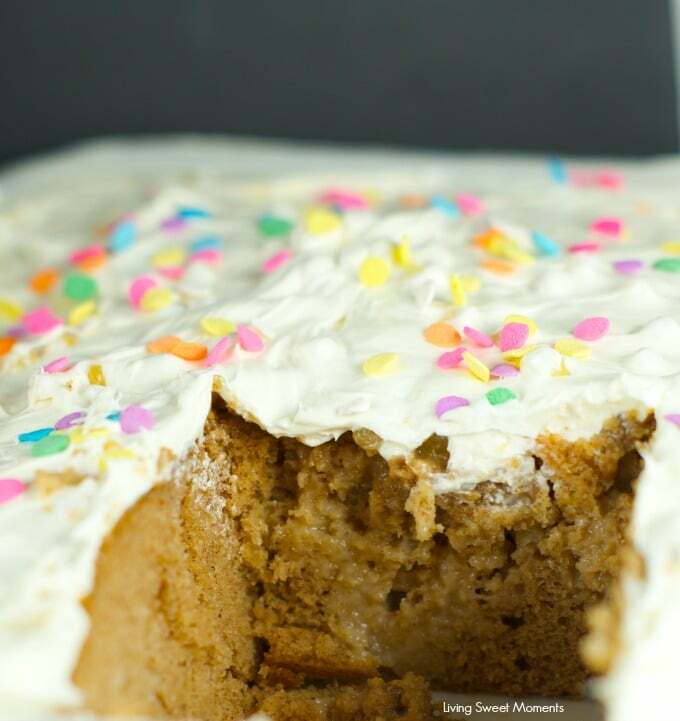 Luckily this Tapioca Spiced Poke Cake is softer soft and moist without those horrible attributes. 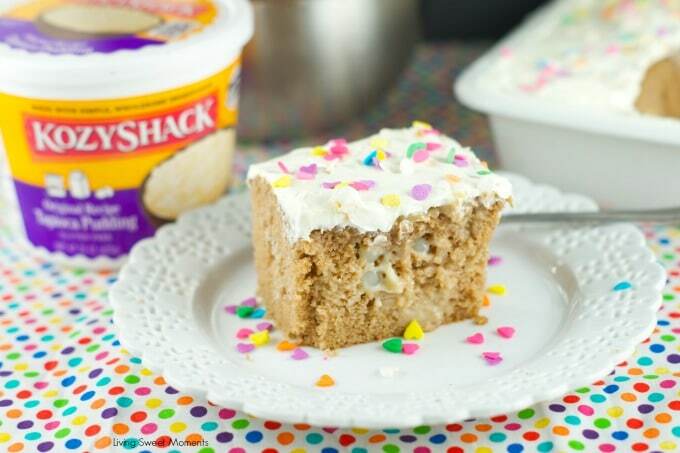 The flavor of the spice cake goes perfectly with cream cheese frosting. It reminded me of carrot cake. I added some cute colorful sprinkles on top to make it festive. My daughters loved it so much that one of them asked me to make this cake for her Birthday. 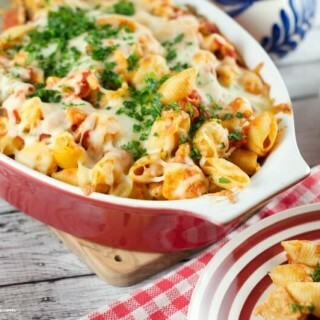 And I promise you that’s it’s super easy to make! I took a few shortcuts and in no time I was knee deep in cake and frosting. 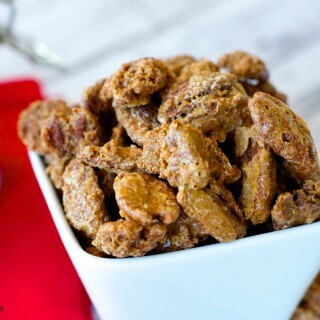 It’s just so moist and the perfect balance of spice and sweet. 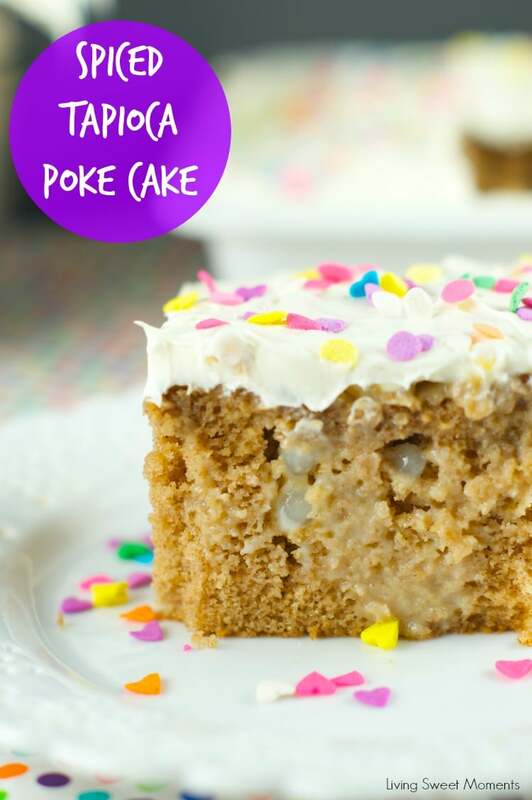 Once you make a poke cake with tapioca, you won’t go back! When the cake was out of the oven, I poked a few holes and snuck in a few tapioca pearls inside the cake, not just on top so you can taste them with every bite. 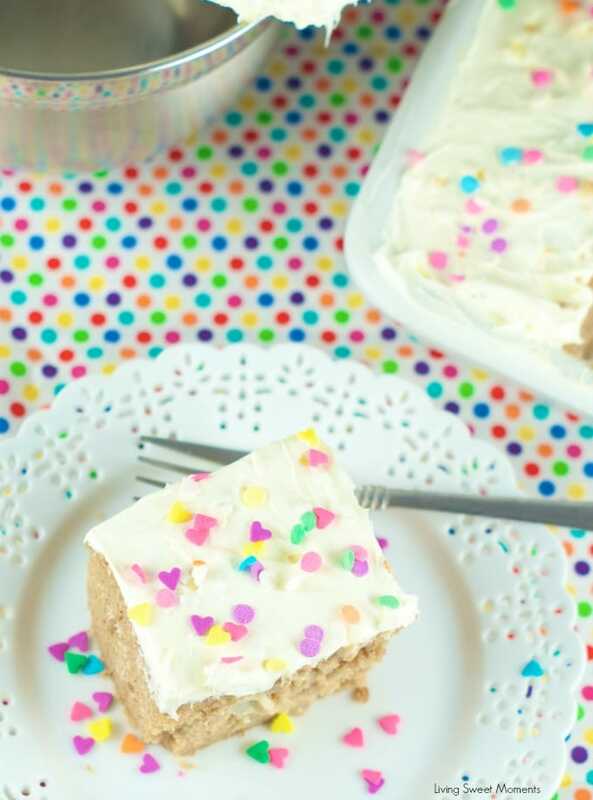 I hope you can try this delicious Tapioca Spiced Poke Cake at home. If you do, please upload a pic on Instagram and tag me @Livingsweetmoments or use the hashtag #LivingSweet. I promise to repost it. 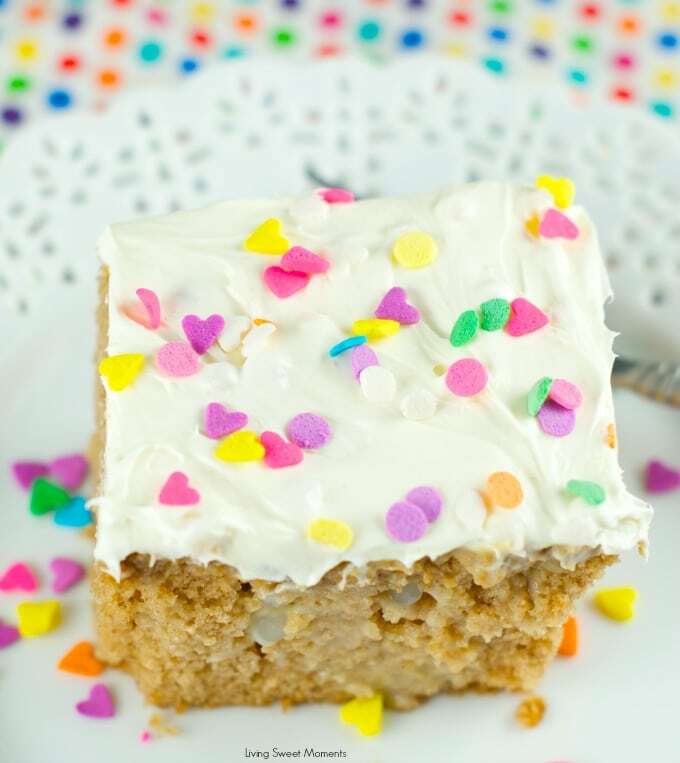 Tapioca Spiced Poke Cake - Spice cake is drenched with creamy tapioca pudding and then topped with cream cheese frosting. 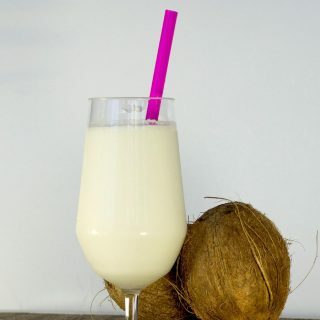 Perfect and easy dessert for parties and get togethers.